The Alibaba-backed logistics firm has cut the price of its New York flotation, and slashed the deal’s size to $495 mln, IFR reports. Best has belatedly recognised it was asking too much of investors, given the poor performance of rival ZTO, and its own evolving business model. 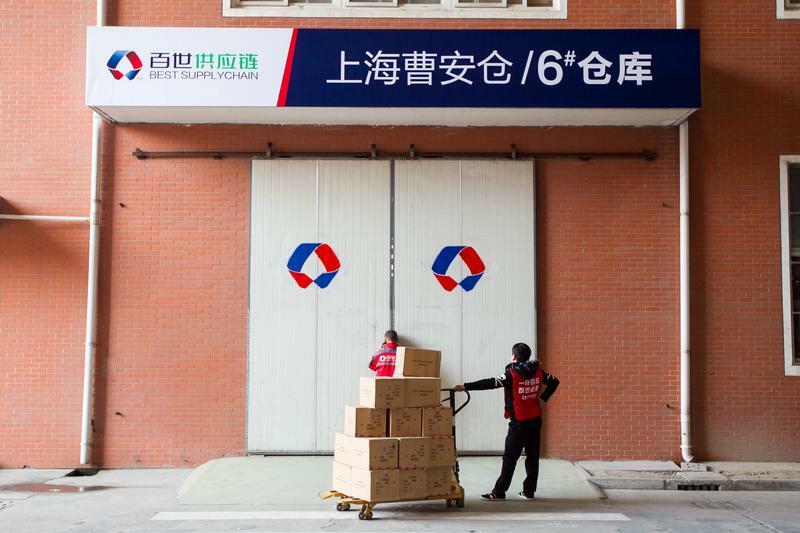 Chinese logistics company Best Inc has cut the size and price of a proposed initial public offering in New York after receiving a tepid response from investors, IFR reported on Sept. 19, citing people close to the deal. The company plans to raise up to $495 million, down from an earlier maximum of $932 million. Best will sell 45 million new American Depositary Shares in an indicative price range of $10 to $11 each, according to IFR. Previously, Best planned to sell 53.6 million new shares and 8.5 million secondary shares in a range of $13 to $15 each. E-commerce company Alibaba, which has a 23.4 percent stake in Best, is considering investing an additional $100 million in the offering, IFR also reported.